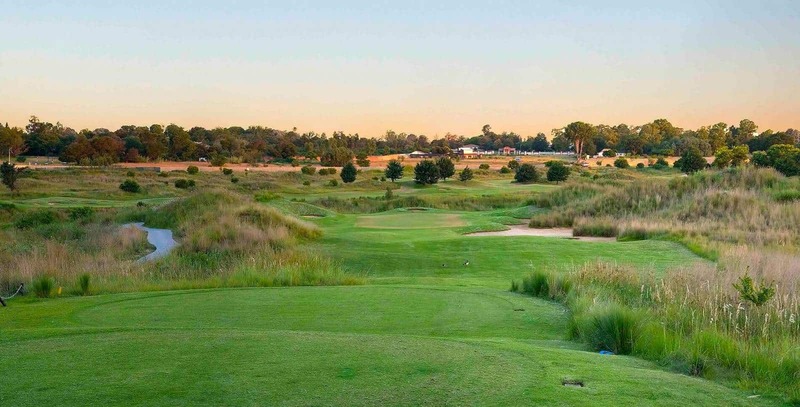 This hole generally plays the shortest of the four par 3’s, but requires a precise short iron into a narrow, long green that is well below the surface of the tee. The green has a large bunker protecting both the front and right side and a pot bunker to the left. Club selection will be influenced by the elevation change and the wind direction.